Love your rented property but wish it was a bit more ‘green’? We don’t mean in terms of colour, but rather eco-wise. Granted because the property belongs to someone else you won’t be looking to install expensive measures such as a wood burner or upgrade the heating system. Buy-to-let property investment has always been a popular choice for those who would rather have tangible-real world assets that they can control and preserve themselves than shares in an unpredictable stock market. However, no investment is fool-proof, and you need to work to build and protect your buy-to-let nest egg. The following tips may help you do just that. Maybe you’re moving in with your other half, or maybe you can afford to get a new place without selling the old one. 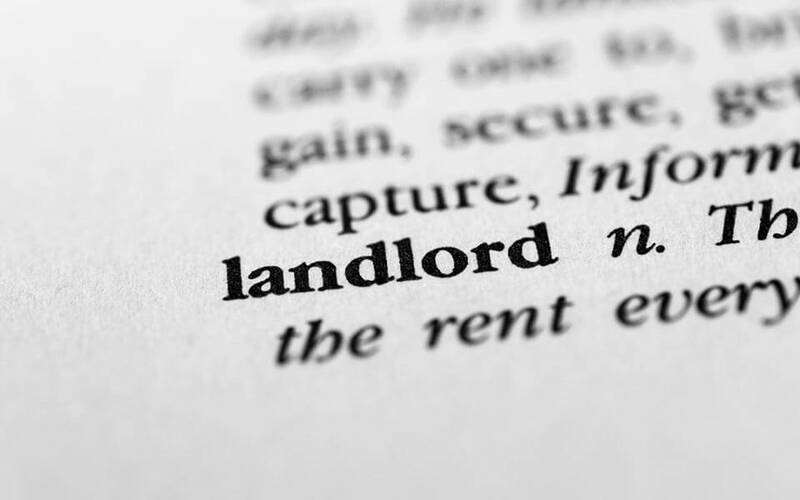 Whatever the reason, letting out your flat can be a great way to boost your income, but there are a few things worth knowing before you take the plunge and become a Landlord. 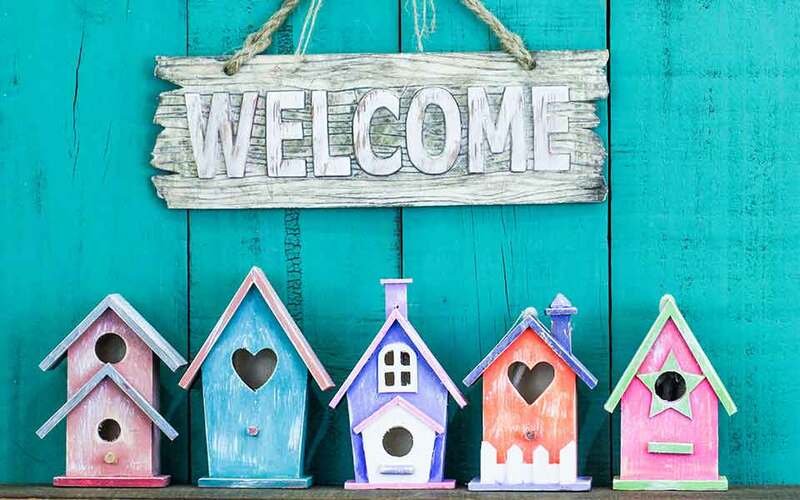 Quick and easy tips on how to best present your house for prospective tenants! 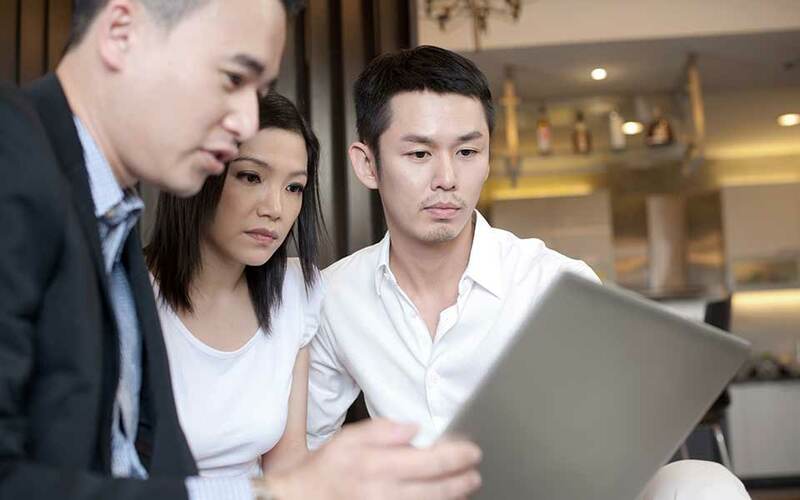 One of the single most important things when renting out a property is the property itself. 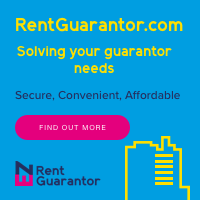 After all, agreeing the tenancy is highly dependent on whether or not your visitors like the way it looks as well as whether or not they can see themselves living there. How will the Chancellor's tax relief changes impact on BTL landlords? The Guardian, like the Financial Times and many other media outlets baulked at George Osborne’s somewhat hidden tax relief changes as announced in the emergency Summer Budget last July. 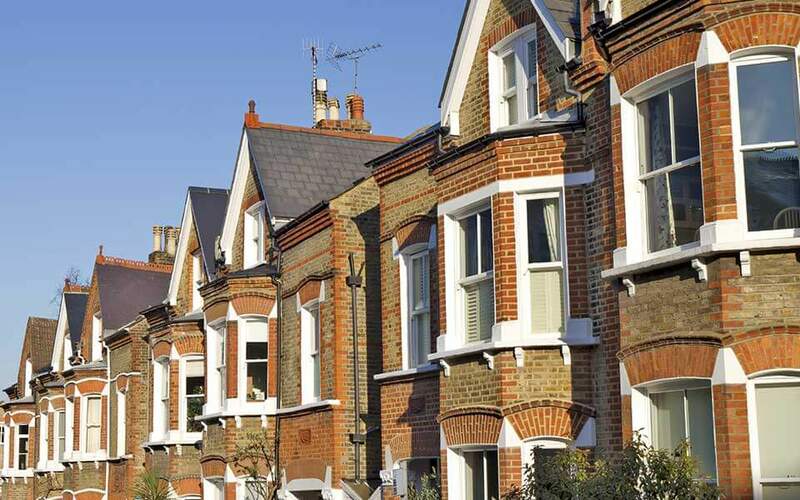 The talk has been of a ‘rental Armageddon’ and the decline of rental properties in the UK. 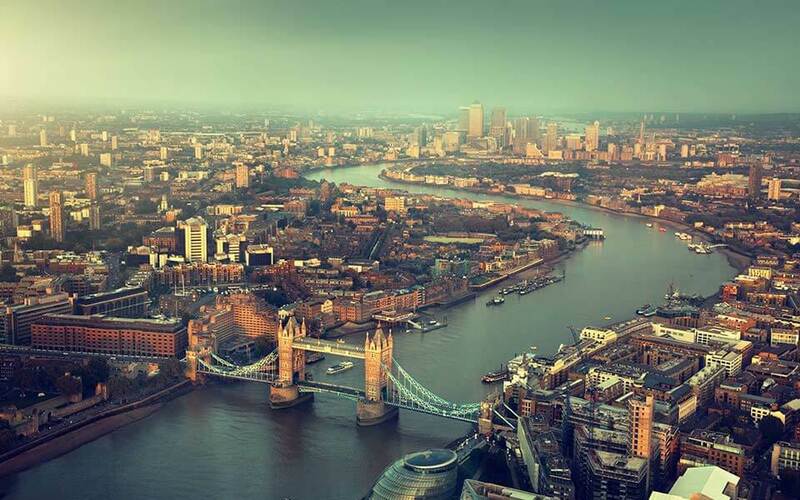 Rental prices have been rocketing in London, and they have now reached an all-time record – which is not good news for tenants desperate for a place to live. But why are rents going up so much? And will they keep on rising or is there an end in sight? Here's a look at what's going on.